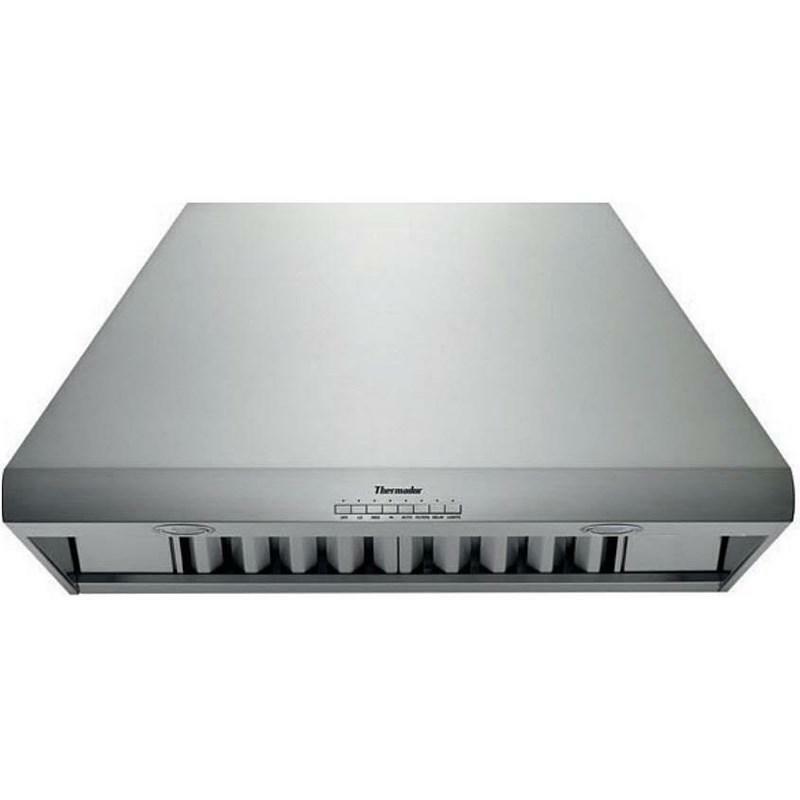 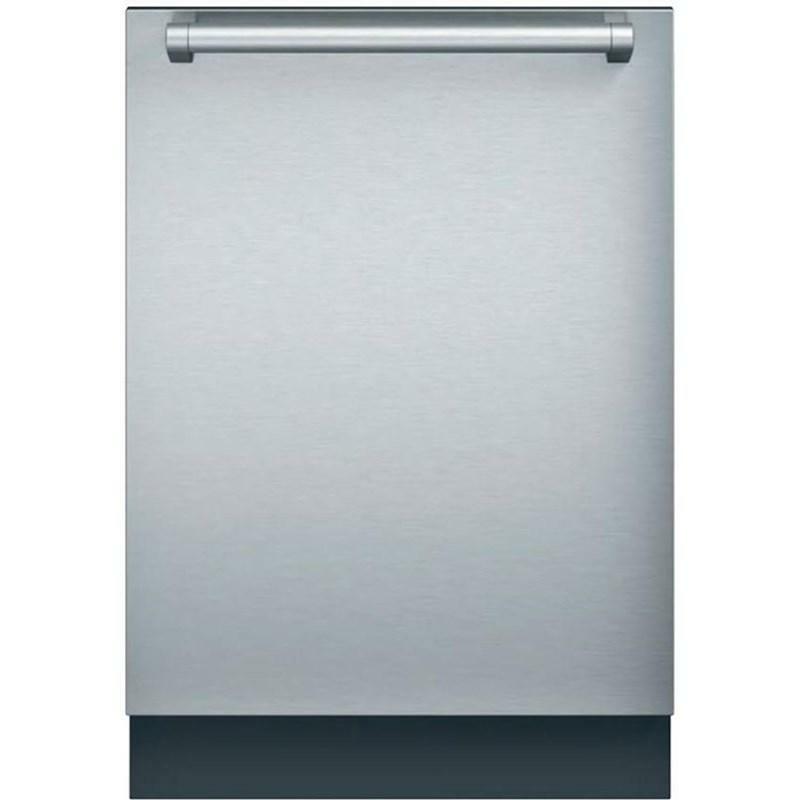 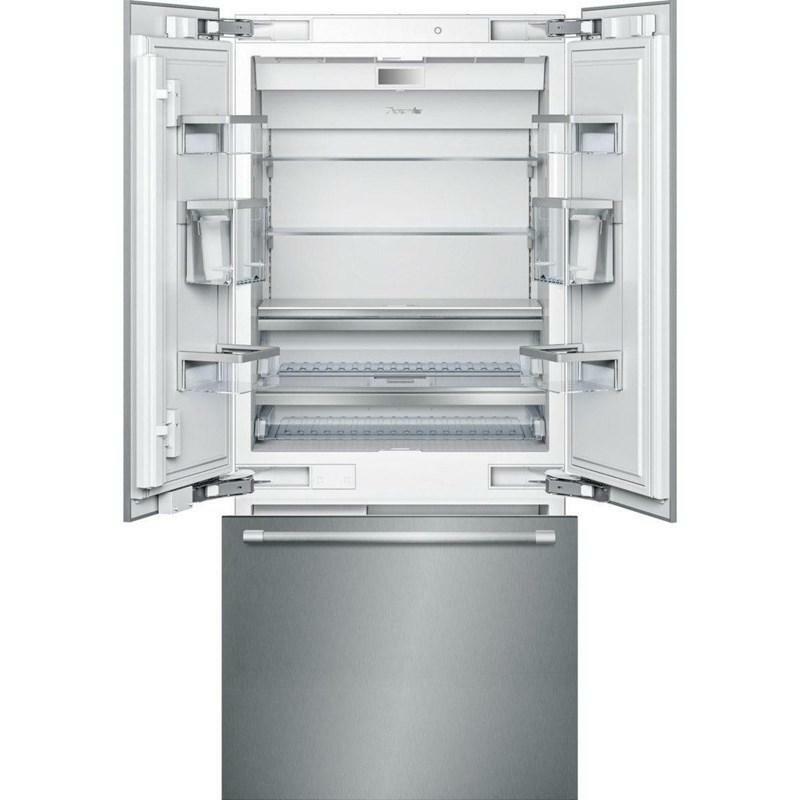 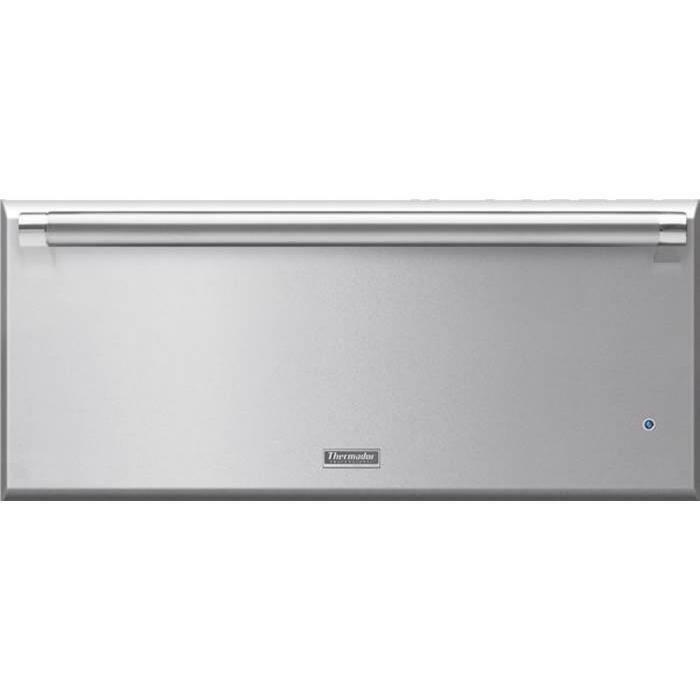 Thermador 36" Professional Pro Grand® commercial depth dual-fuel range with grill. 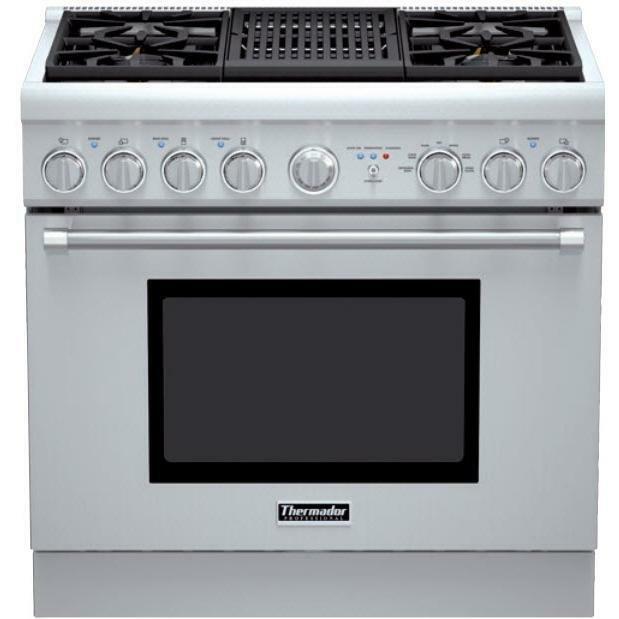 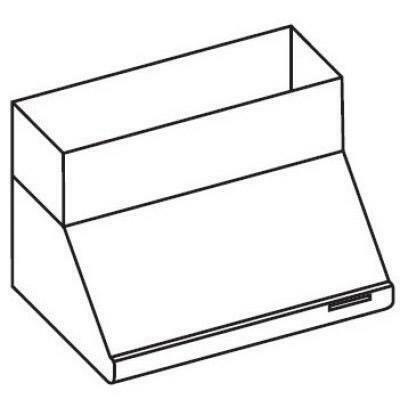 This model features Star® Burners, QuickClean® base and tow hour rapid self-cleaning oven. 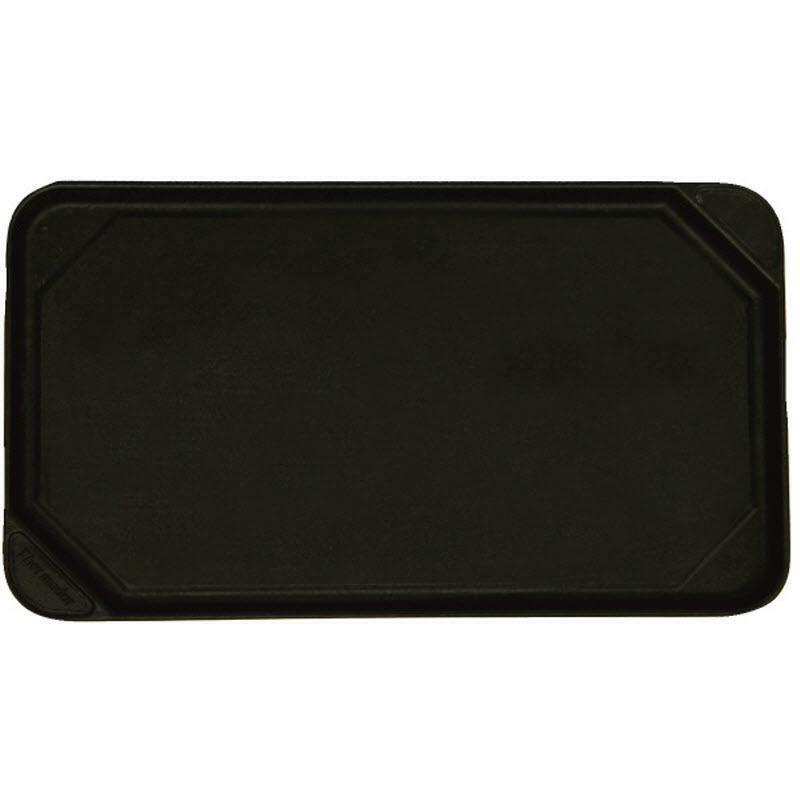 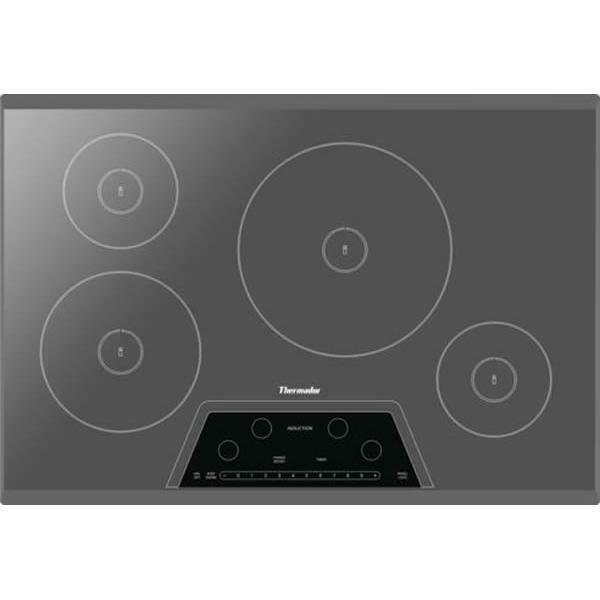 Thermador 30" Masterpiece® Series induction cooktop features induction PowerBoost®, auto shut-off timer and anti-overflow system. 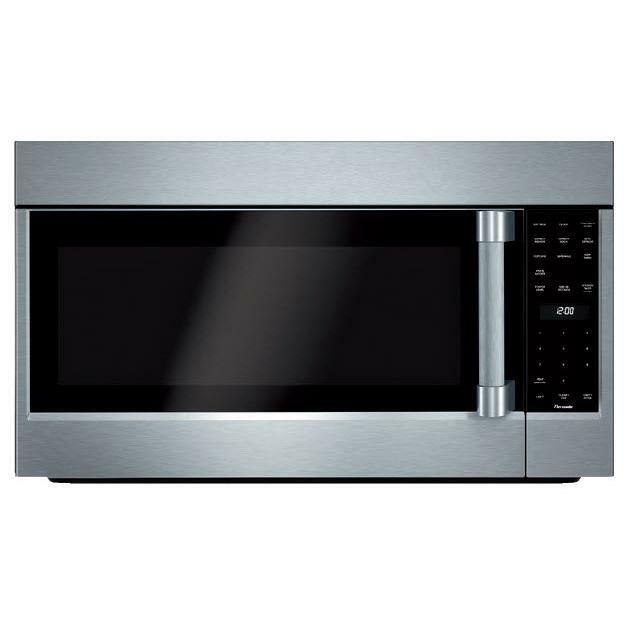 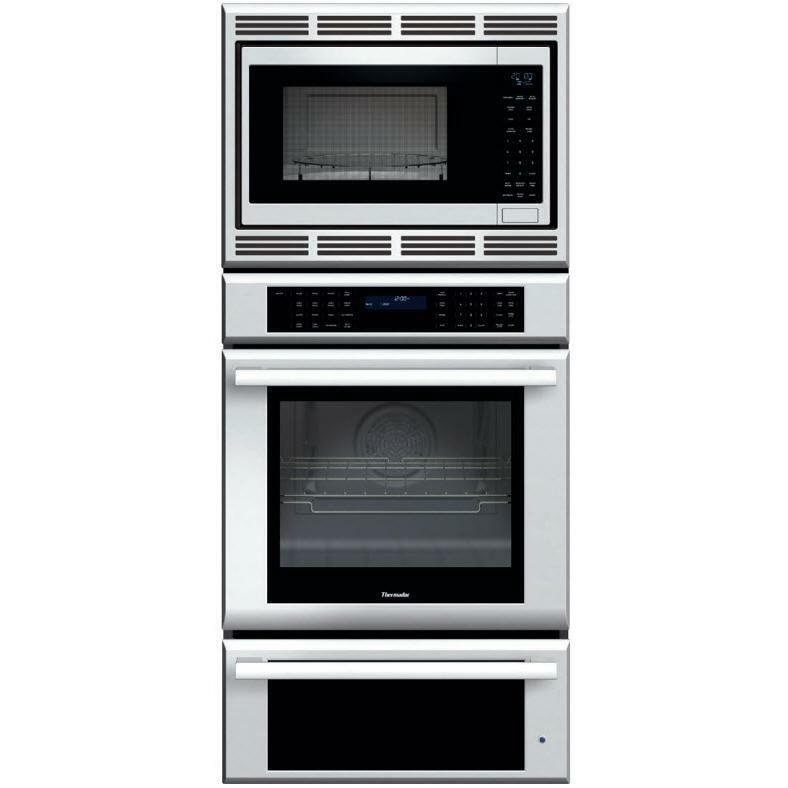 This 27 inch Masterpiece® Series Triple Oven (oven, convection microwave and warming drawer) features True Convection oven, a 1000-watt convection microwave, and a warming drawer.